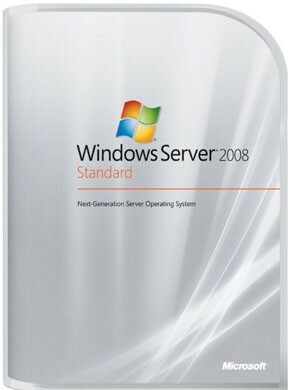 With Terminal Services in Microsoft Windows Server 2008, Microsoft releases its most powerful centralized application platform ever, offering an impressive array of new capabilities that significantly improve the administrator and user experiences. The new Terminal Services features provide a substantial upgrade in functionality, performance, and user experience. Terminal Services now provides centralized access to individual applications without the need to provide the whole remote desktop. Organizations can provide more secure access to centralized applications or desktops, and other resources from the Internet, by using HTTPS, without needing to provide access via a Virtual Private Network (VPN) or opening up unwanted ports on firewalls. This reduces the complexity needed to provide secure remote access to applications and data for users, partners, or customers. Applications running remotely are integrated with the local user's desktop - looking, feeling, and behaving like local applications. For deployments with several servers, the new load-balancing features provide a simple way to ensure optimal performance by spreading sessions among the least-loaded available resources.